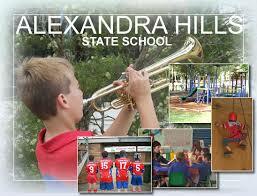 Alexandra Hills is located between the business centres of Capalaba and Cleveland. 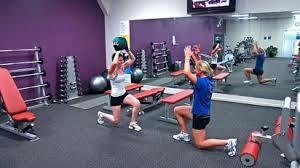 It is mostly made up of residential housing with very few townhouse or units. Mostly Blue collar workers make up the inhabitants of Alexandra Hills, mainly due its proximity to services, inluding The Bayside campus of the Moreton Institute of TAFE, as well as the affordable house prices. 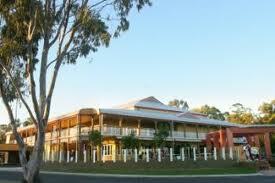 It boasts its own regional shopping centre as well as the well known Alexandra Hills Tavern. In the 2011 census, the average age of the resisdents in Alexandra Hills was 35, which is 2 years under the national average and 92% spoke english as their first language. There is also a good mix of rental accomodation throughout the suburb, with 75% being owner occupiers and 25% renting. 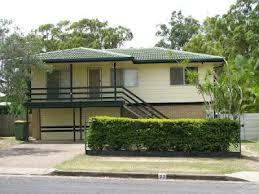 We manage over 10 rental properties in this suburb for astute investors. Current Rental Properties Available In "Alexandra Hills"